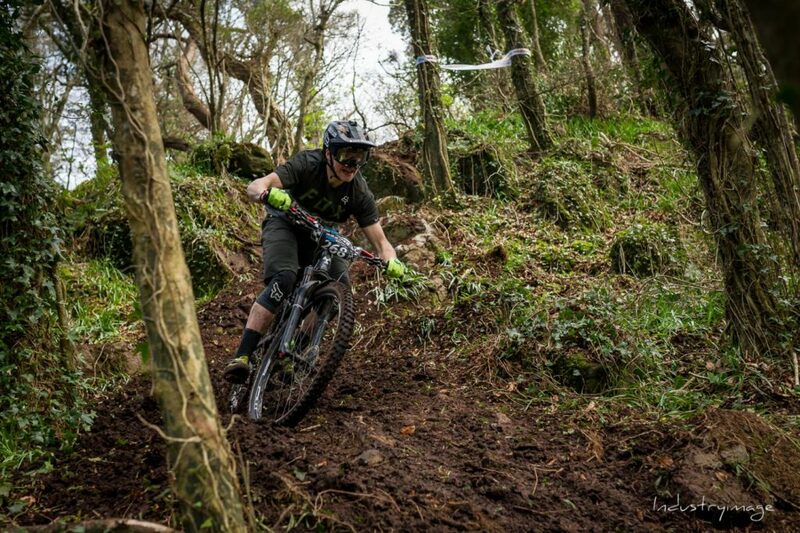 MTB TRAILS ARE CLOSED UNTIL FURTHER NOTICE! 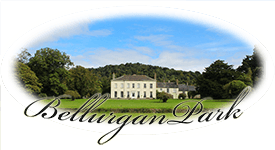 Bellurgan Park is host to a red graded XC track and pump track with access for Cuchulain Cycling club members. 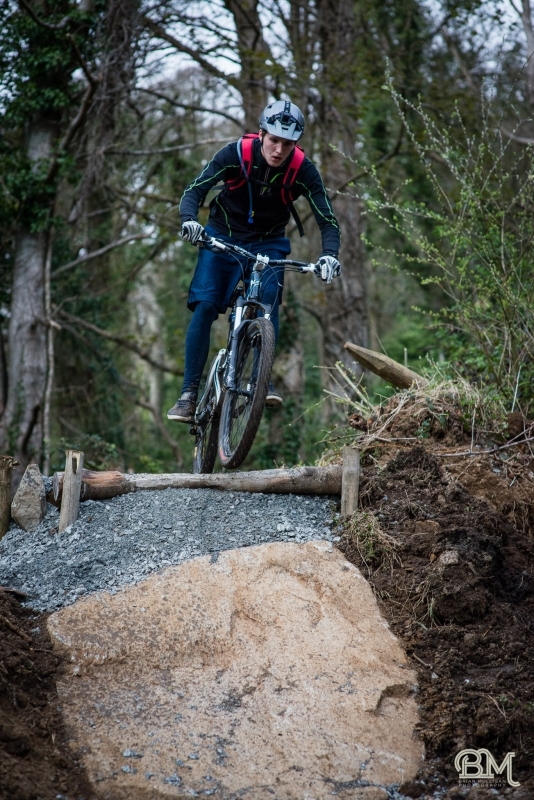 New trails are currently in development at Bellurgan Park.